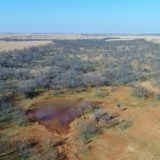 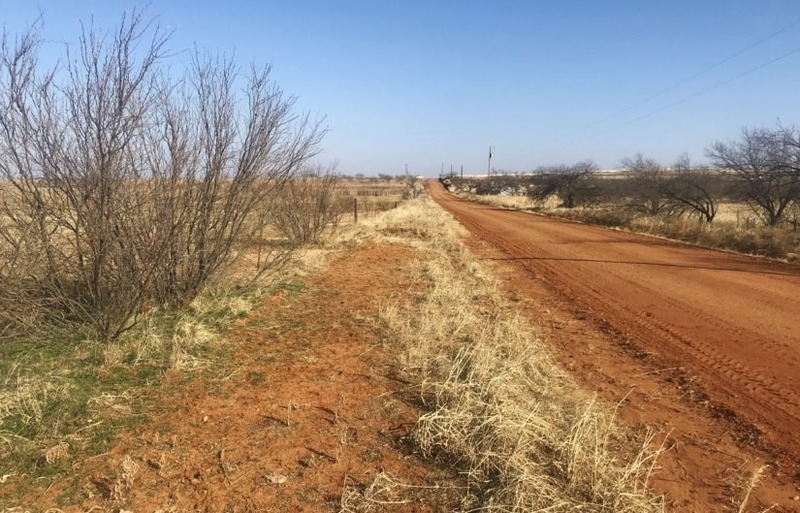 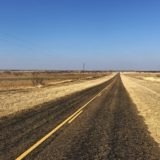 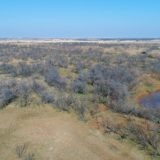 This 239.4 +/- acres is located north of the Delwin community in Cottle County, TX, about 10 minutes southwest of Paducah. 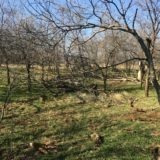 It is all in grass, with some areas having thick brush and other areas more open pasture land. 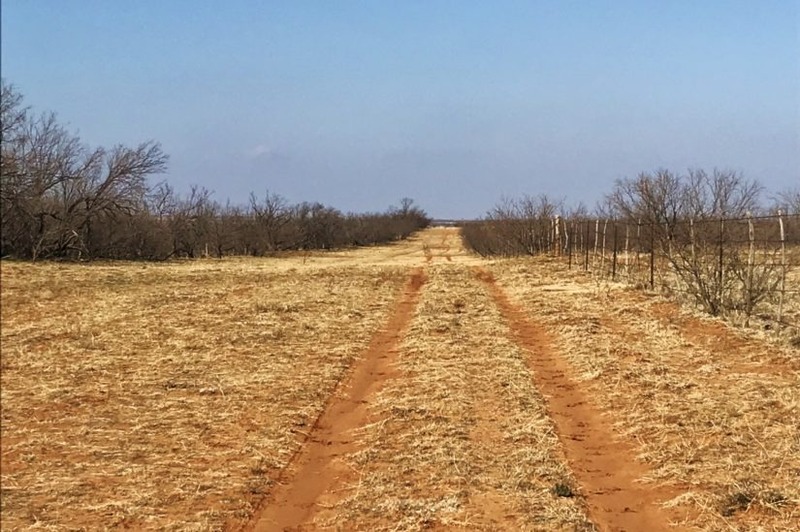 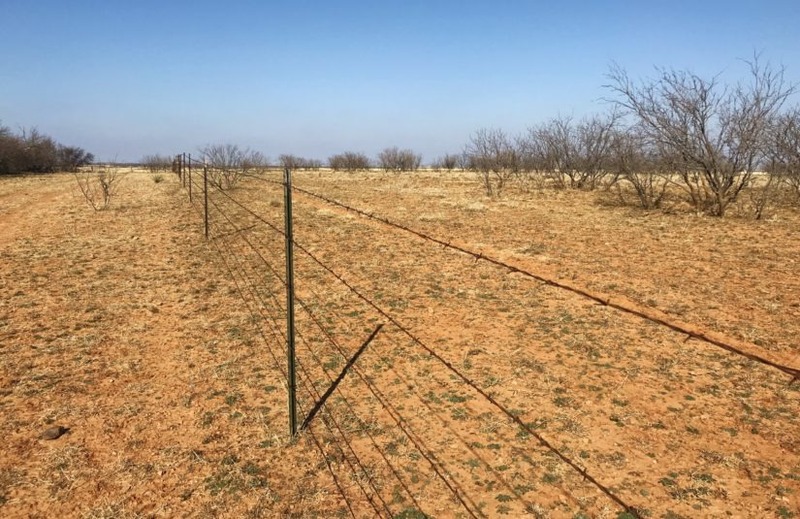 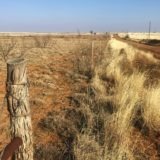 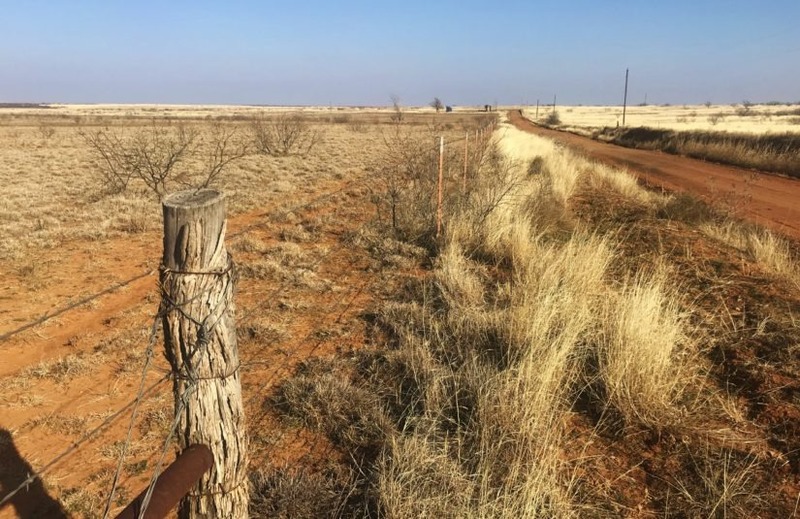 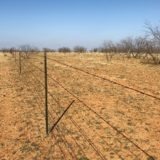 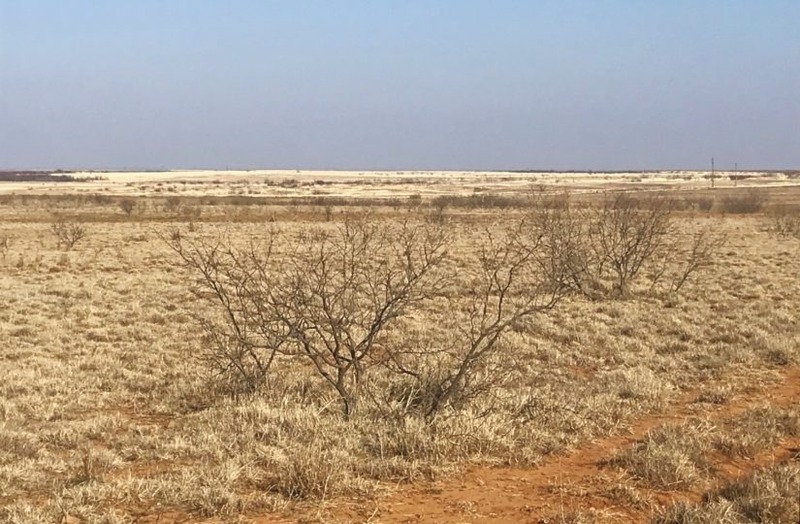 A barbed wire fence with metal t-posts is in good shape around the perimeter; the land is divided into two pastures by a cross fence, 46 and 193 acres respectively. 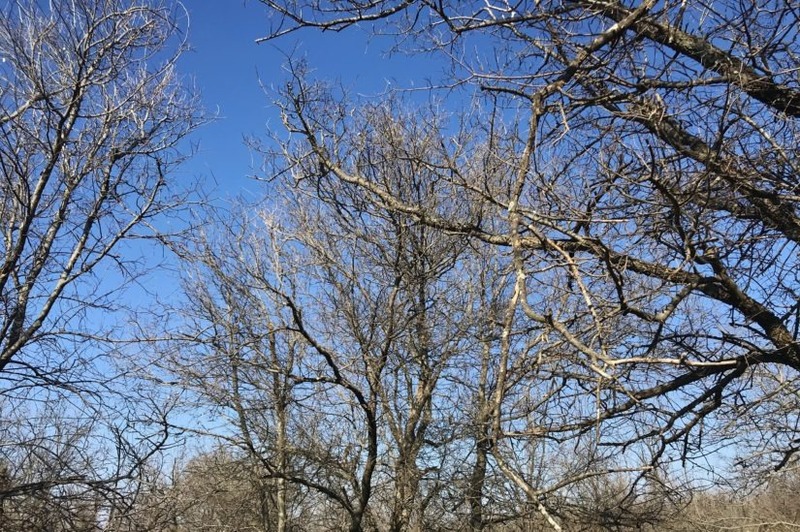 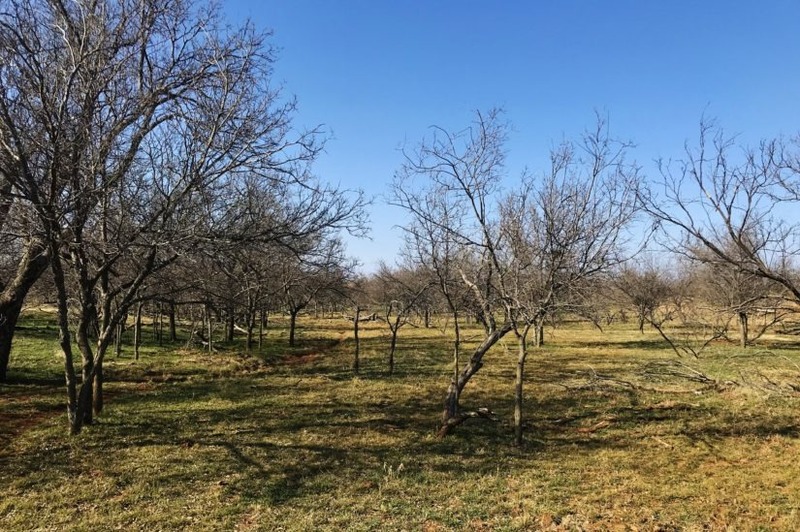 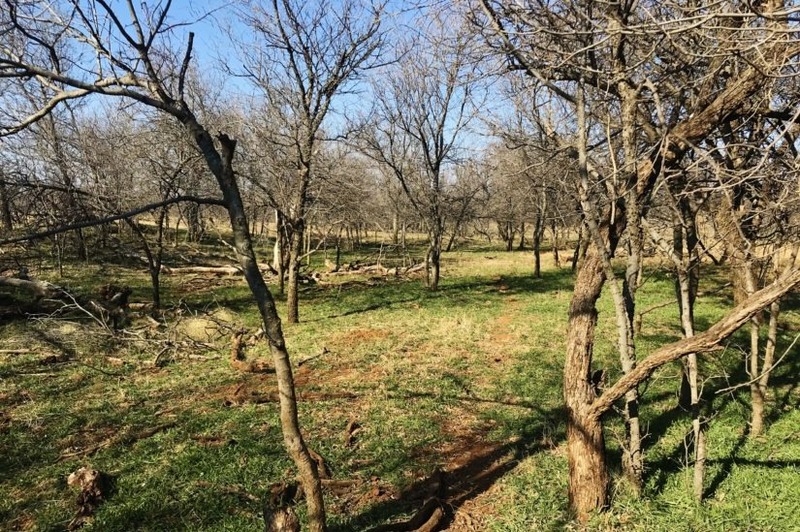 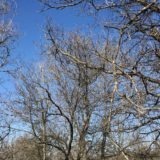 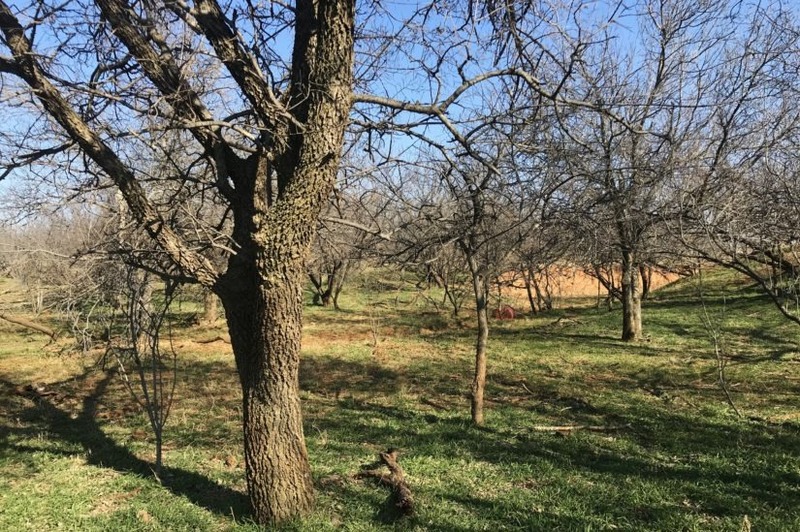 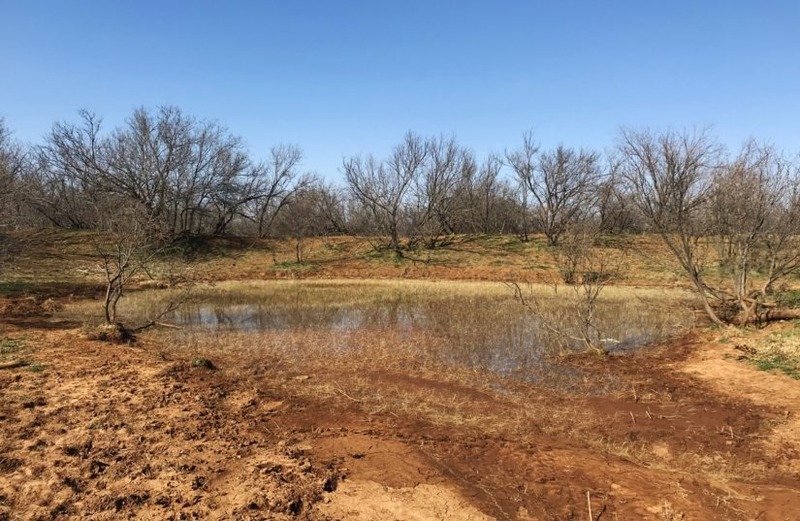 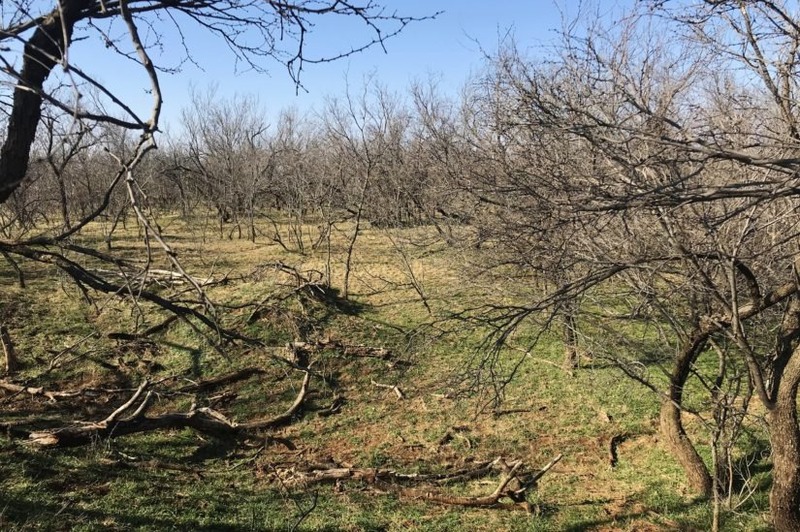 The 46 acres is heavily wooded with hackberry trees and mesquites. 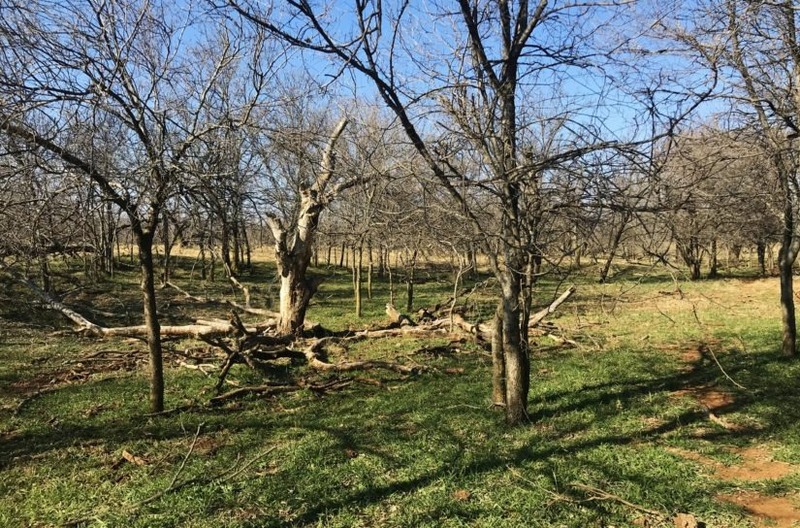 It is basically in a long draw, which is part of the headwaters of South Buck Creek. 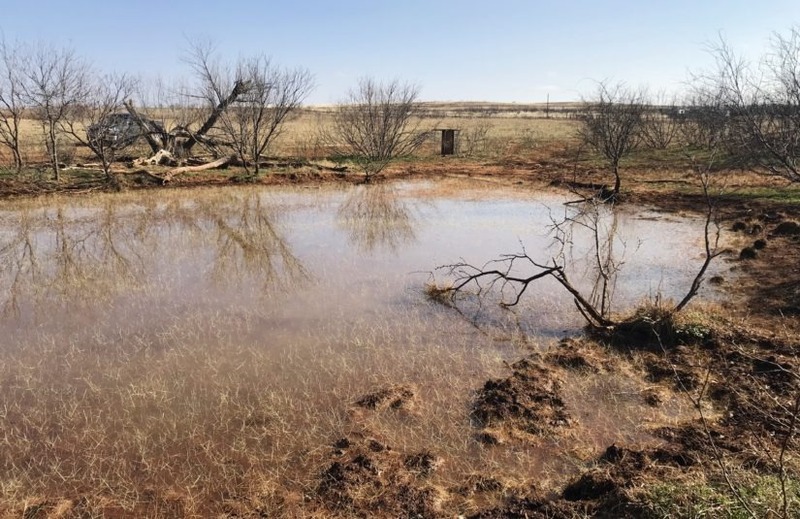 A small pond has been dammed up on the south end of the draw, which would benefit from being dug out. 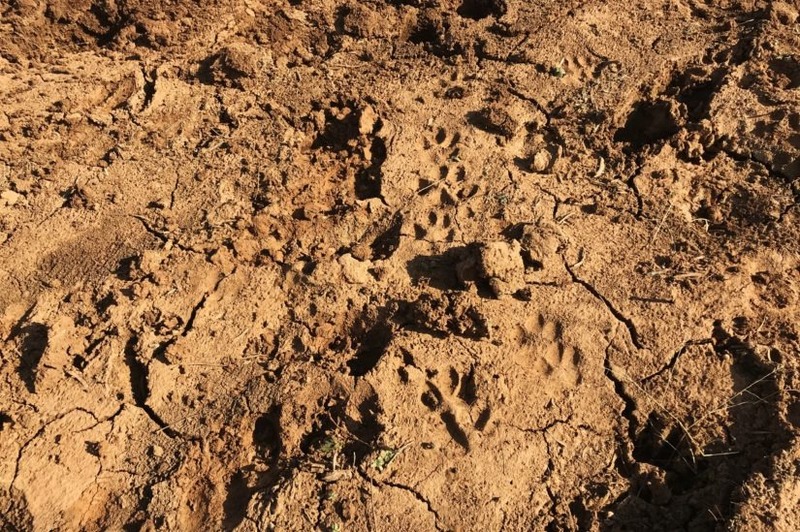 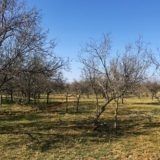 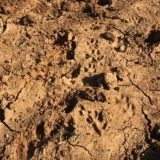 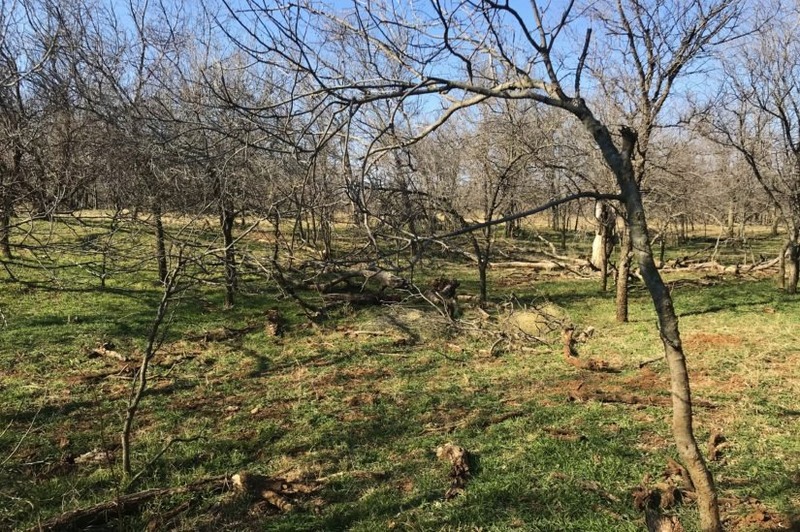 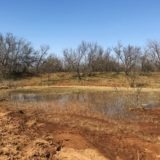 This area is perfect for hunting whitetails and feral hog. 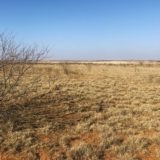 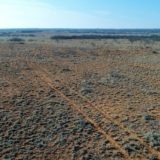 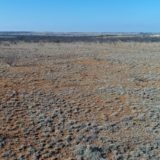 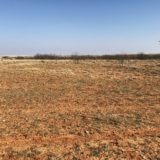 You could bow hunt or shoot a rifle here. 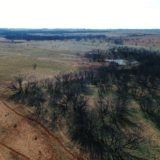 It is only 0.25 miles from the 89,000 acre Tongue River Ranch on its west side. 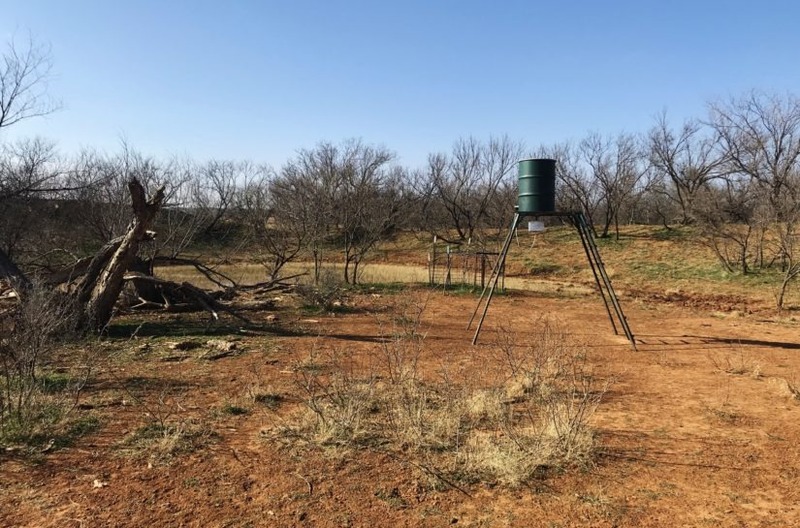 Electricity and city water are available at the road on the south end, if you wanted to set up a deer camp. 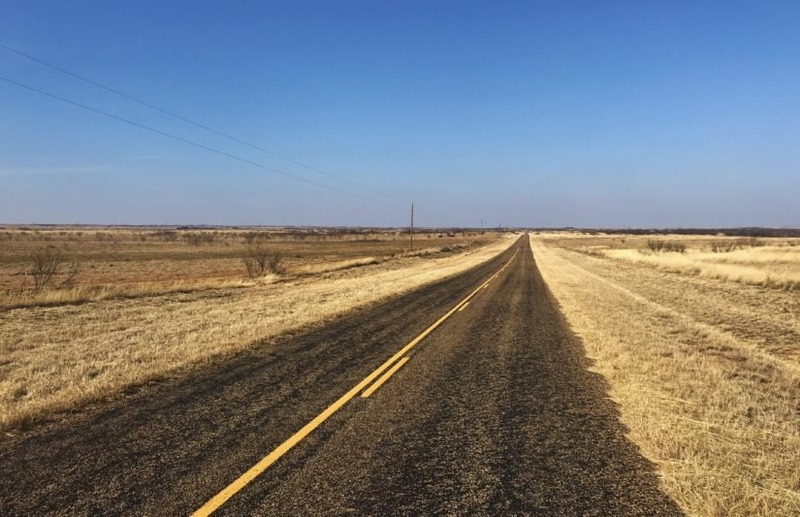 The 193 acres fronts the paved FM 2278 along its east side and has access to electricity too. 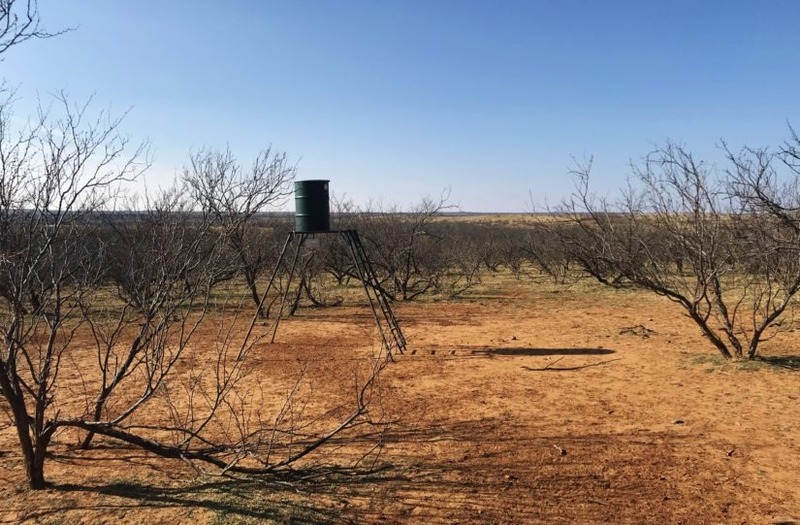 A water well is located in the southeast corner. 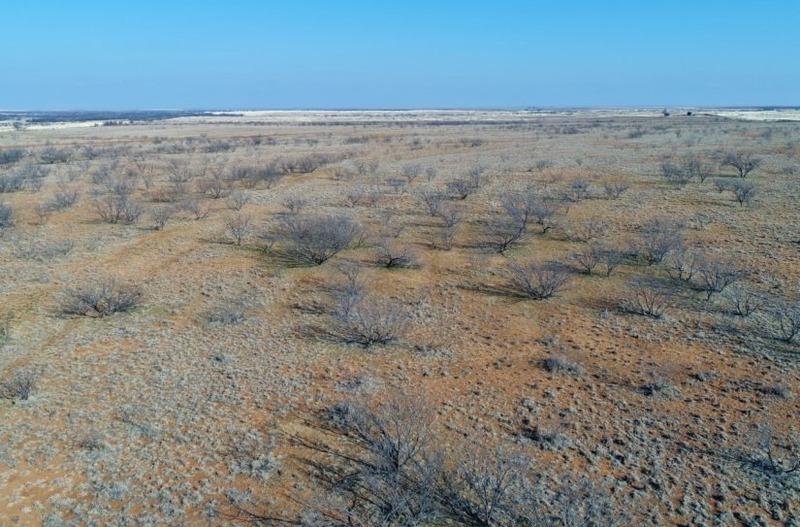 Most of this pasture is open grass land, with thinner mesquites across it. 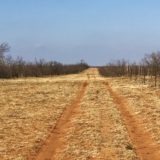 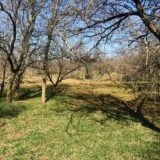 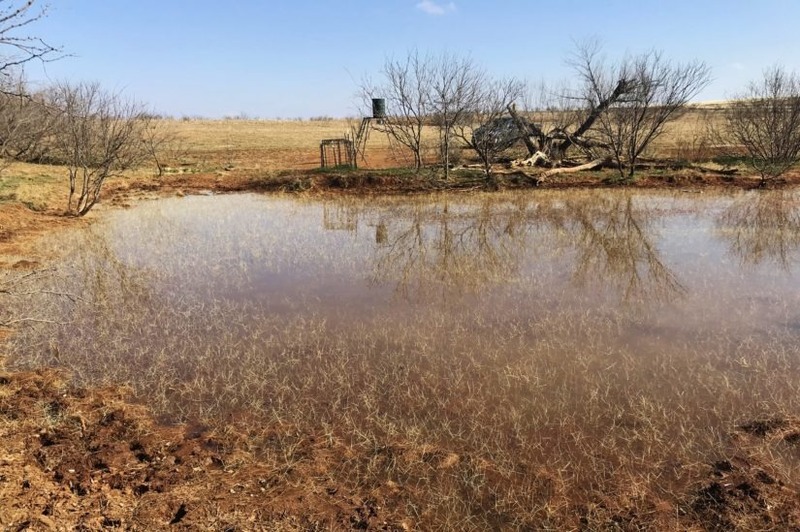 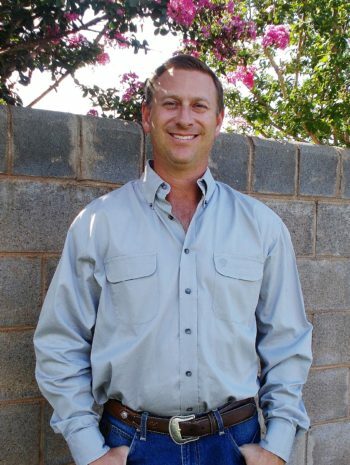 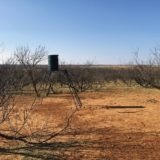 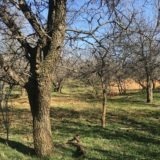 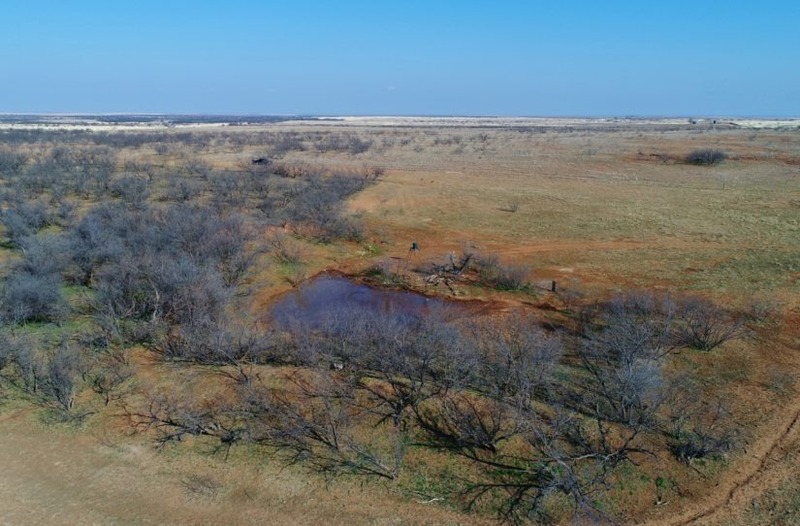 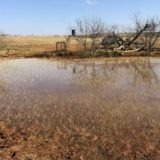 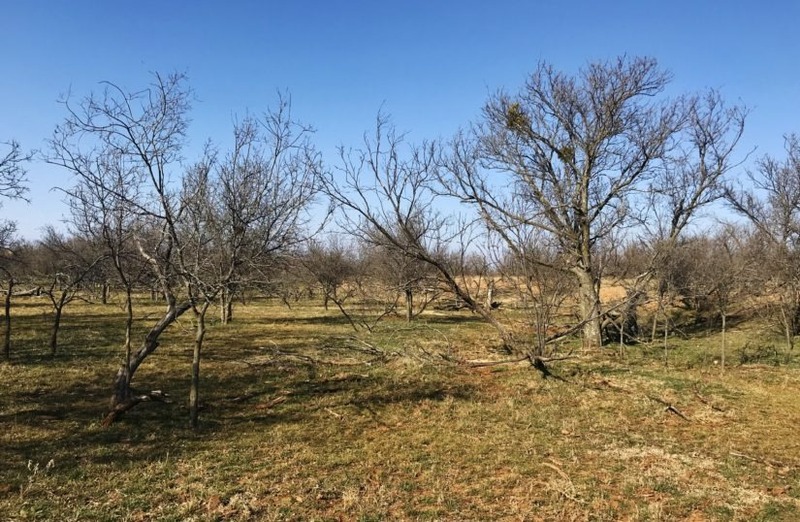 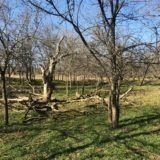 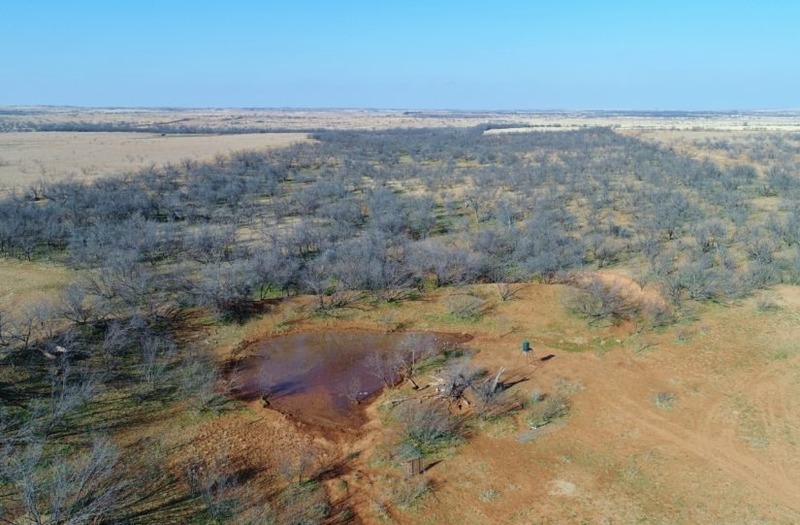 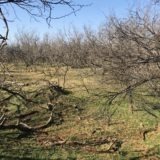 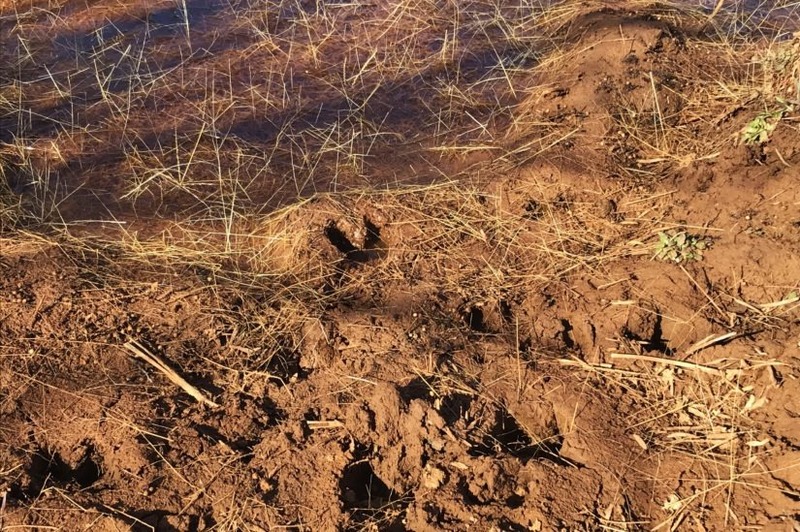 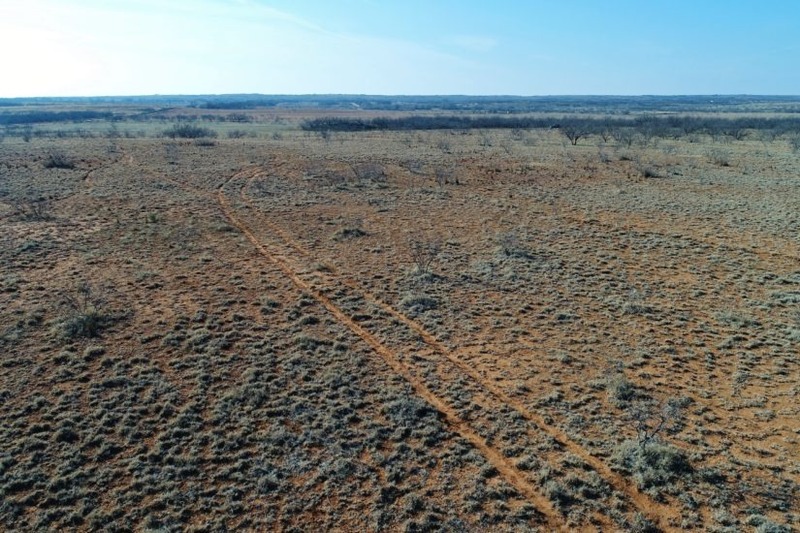 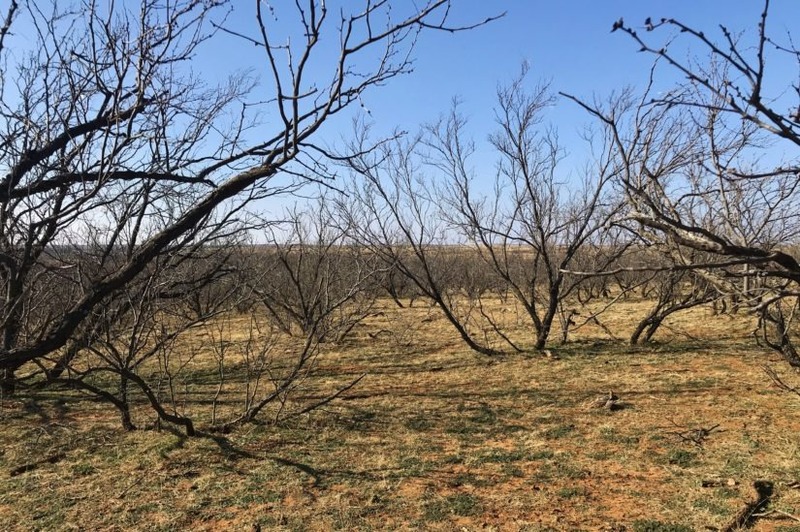 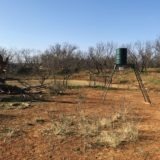 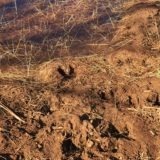 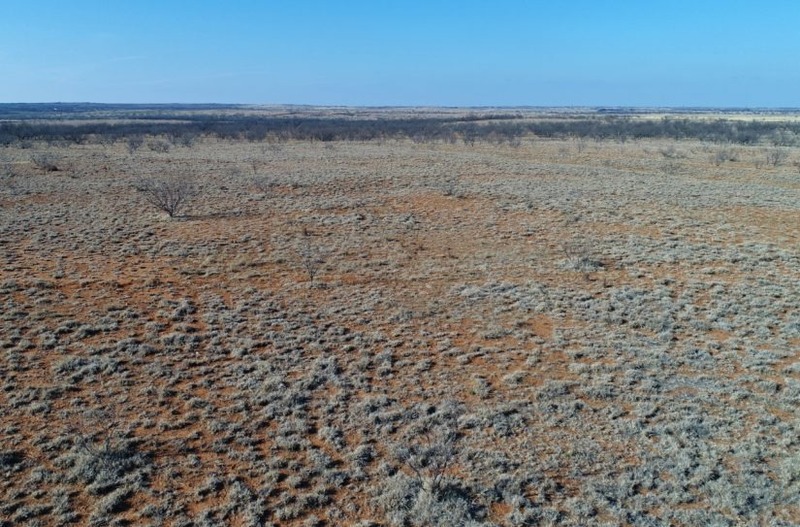 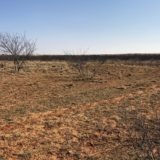 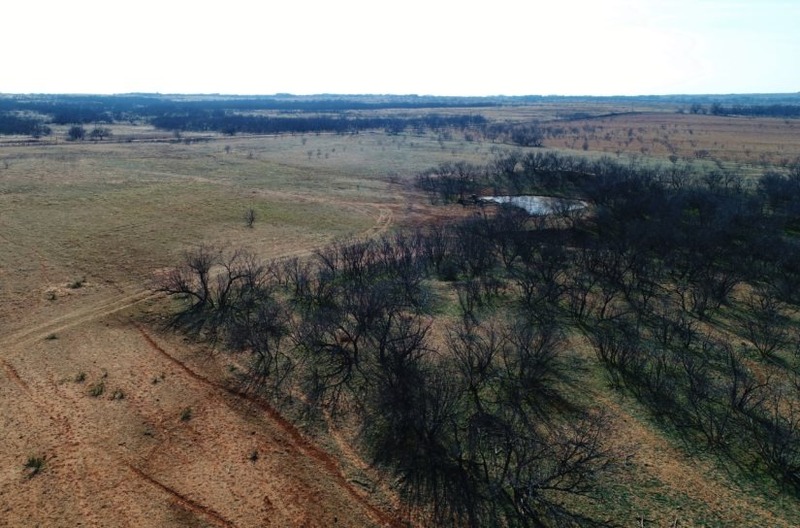 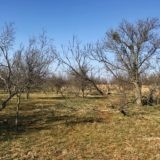 It would work well for quail hunting and/or cattle grazing, while using the 46 acre pasture for staging deer. 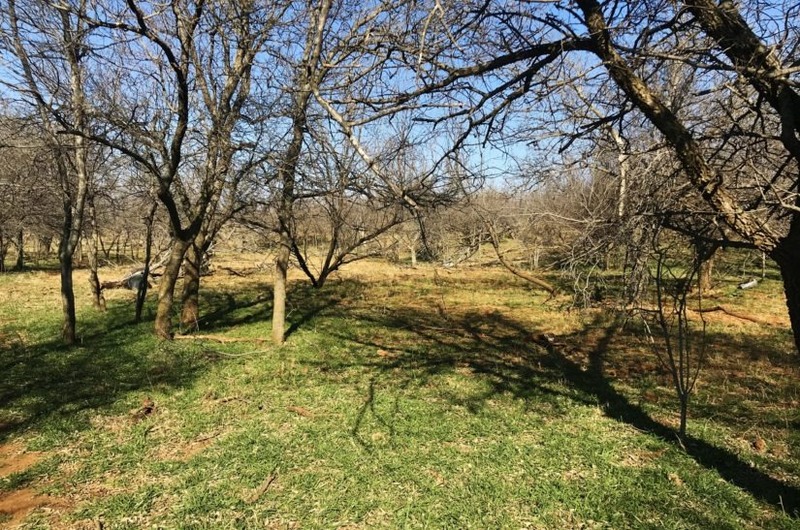 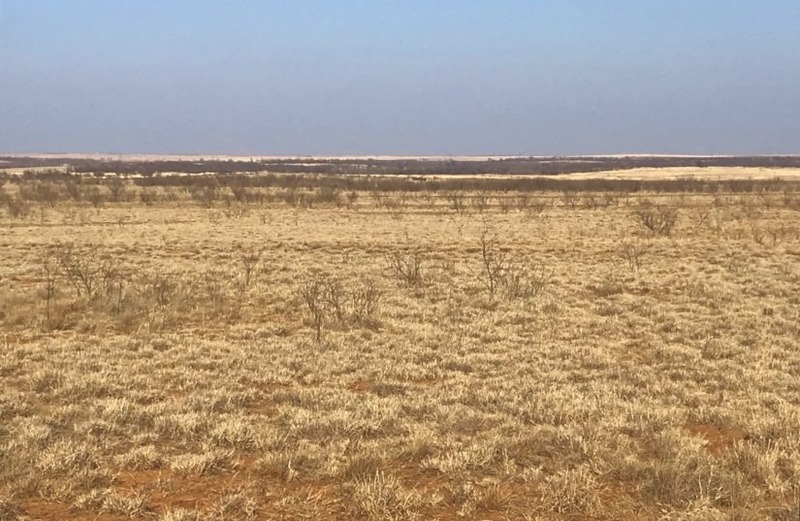 This pasture would carry around 10 cows or you could use it for seasonal yearlings. 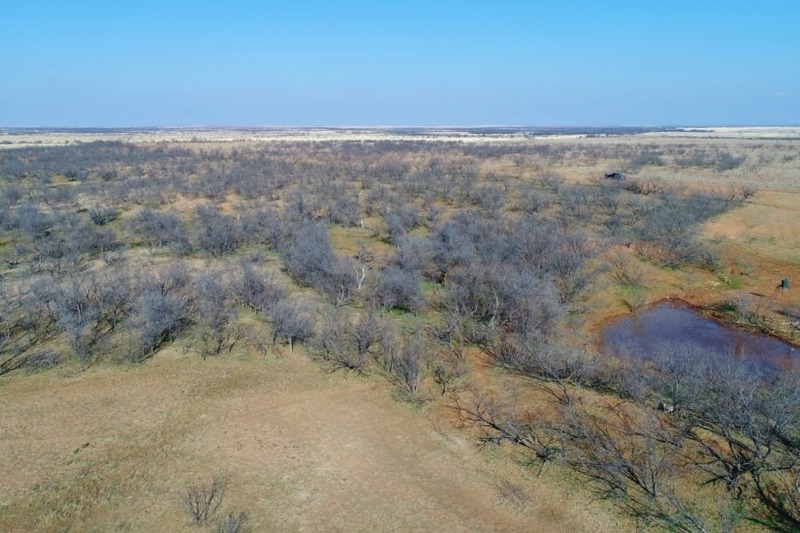 This ranch has been priced to sell at $900/acre, or $215,460 total. 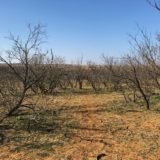 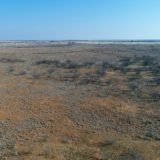 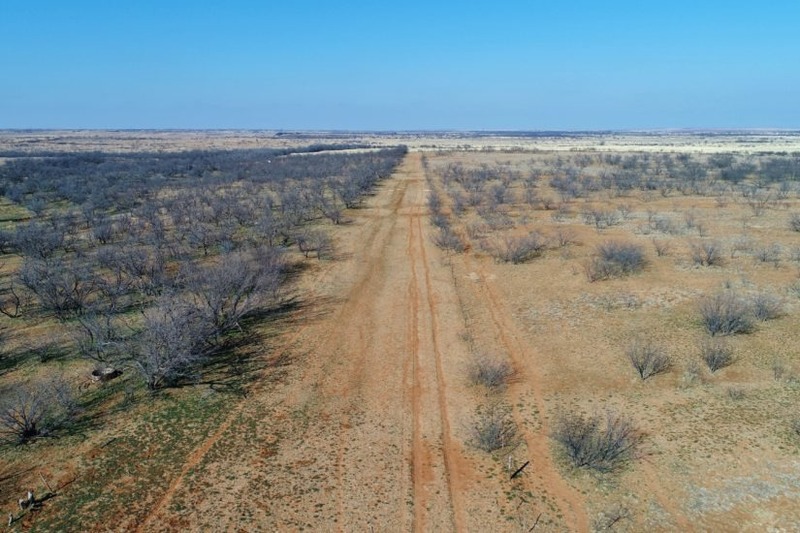 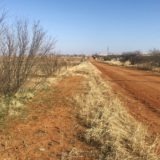 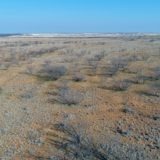 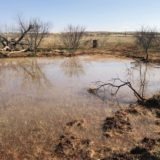 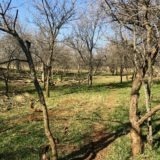 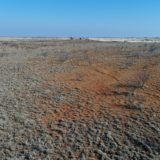 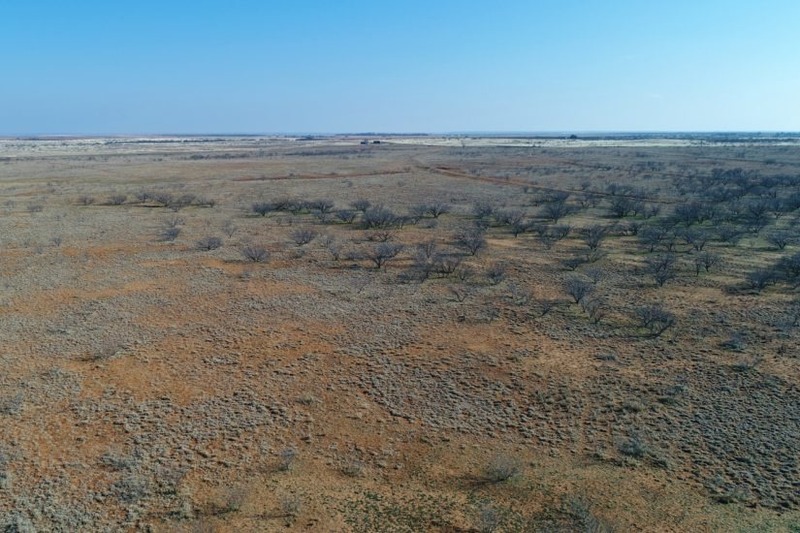 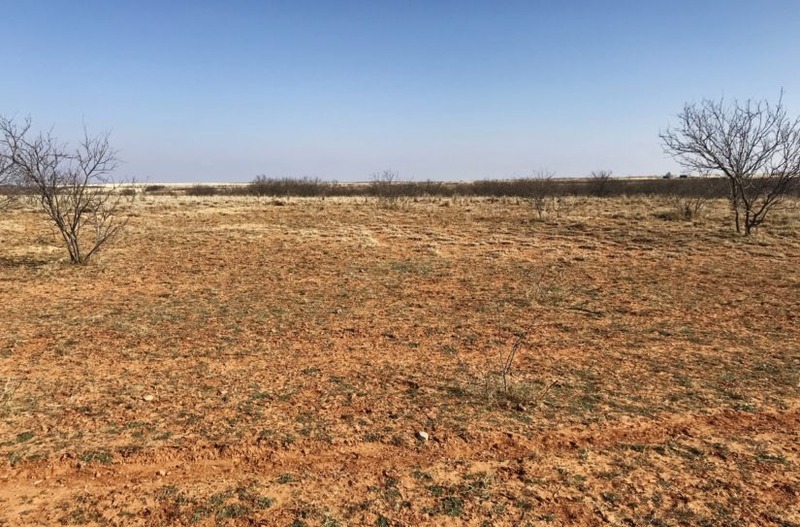 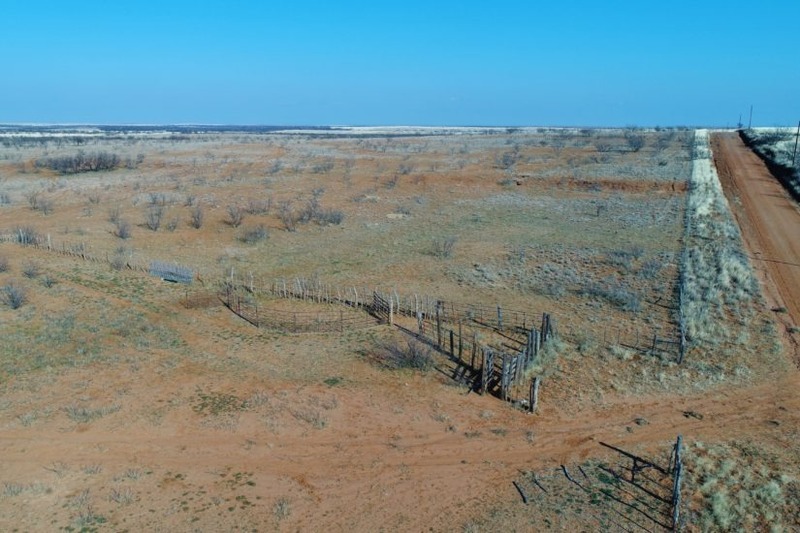 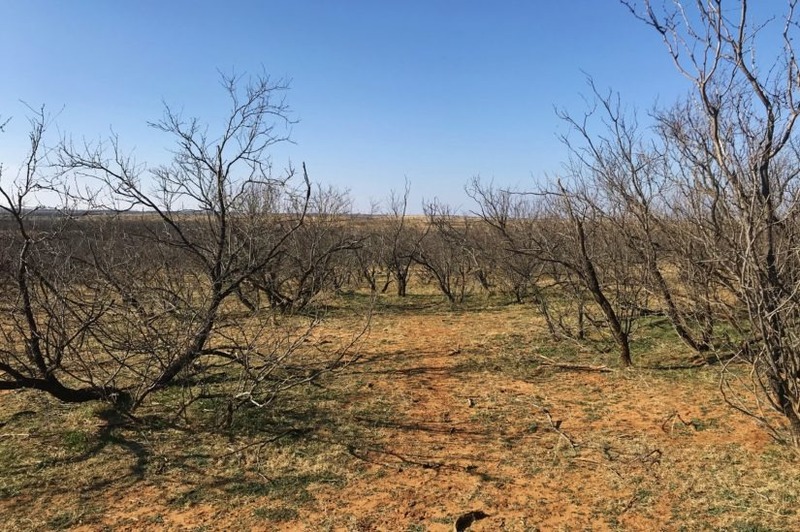 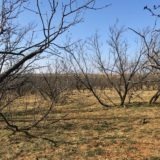 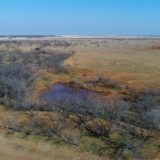 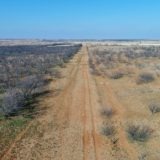 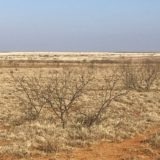 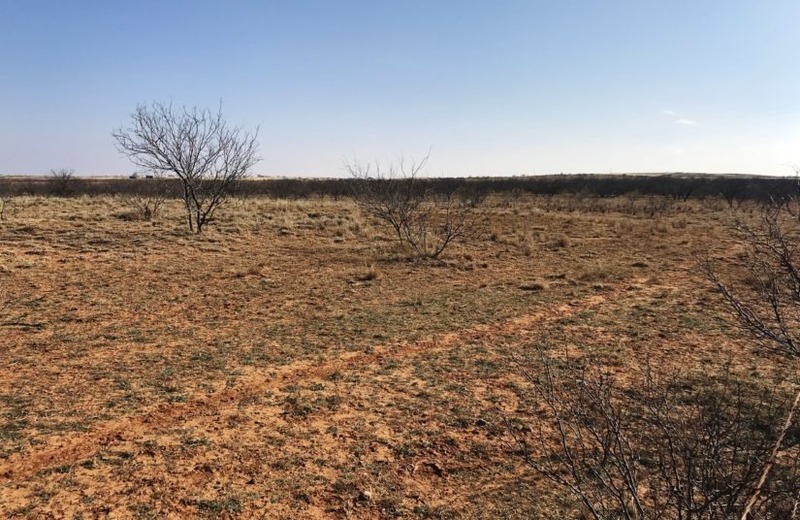 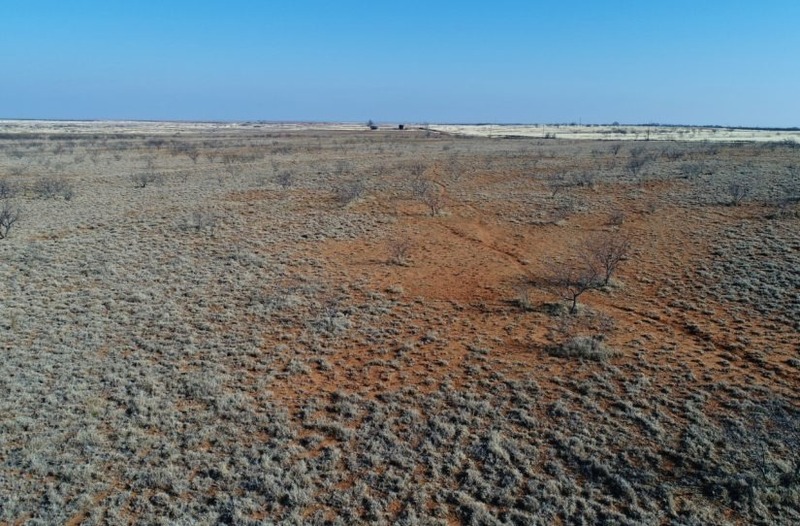 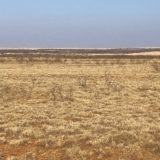 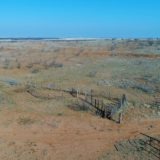 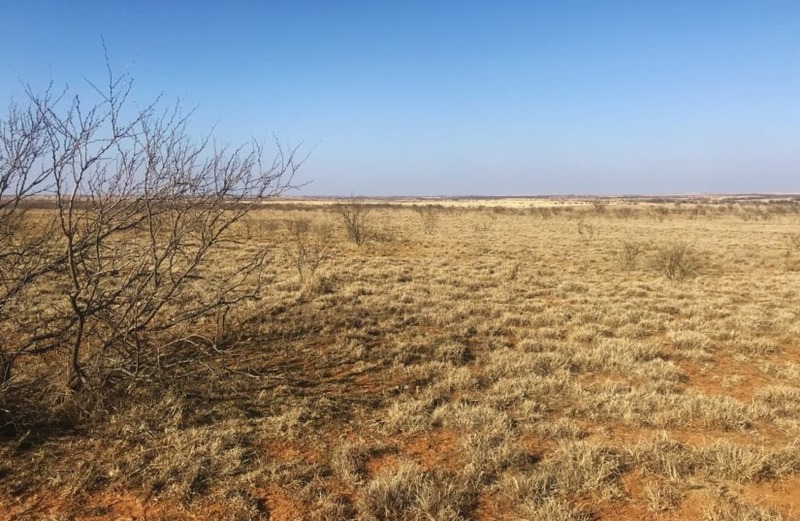 For more information or to see this land in person, contact agent Steven Beck at cell phone (806) 778-1597.